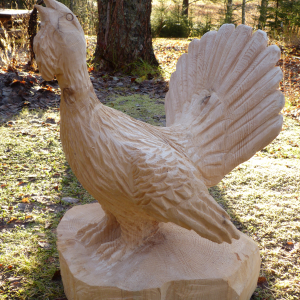 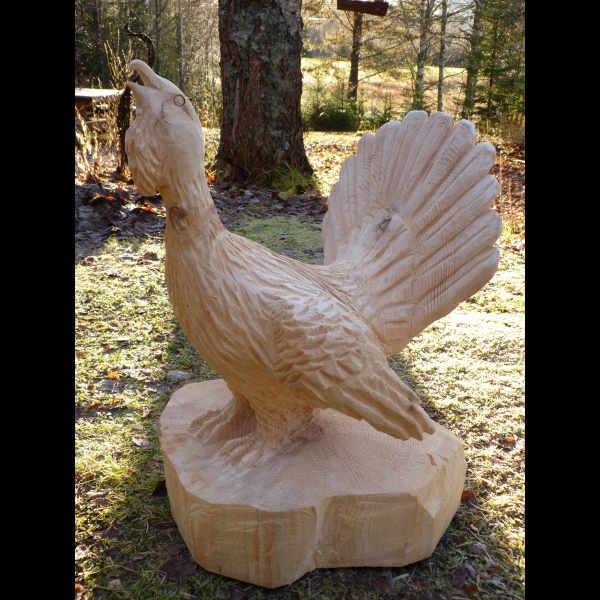 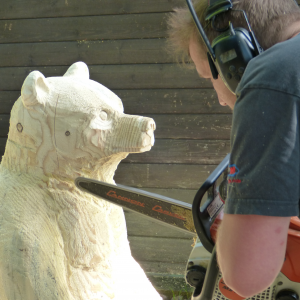 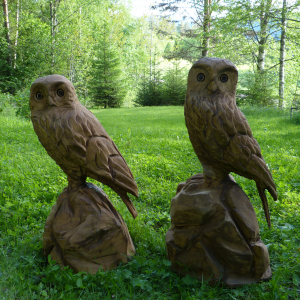 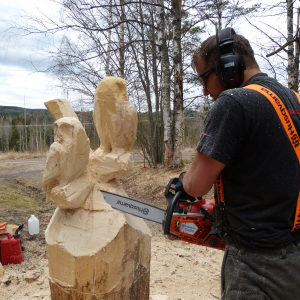 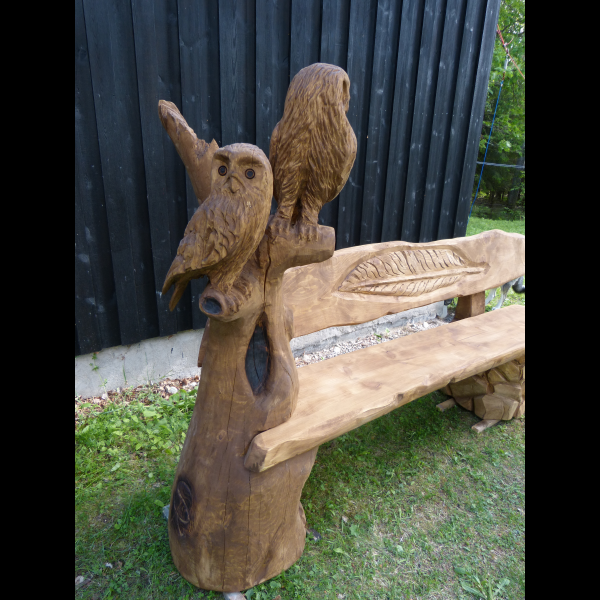 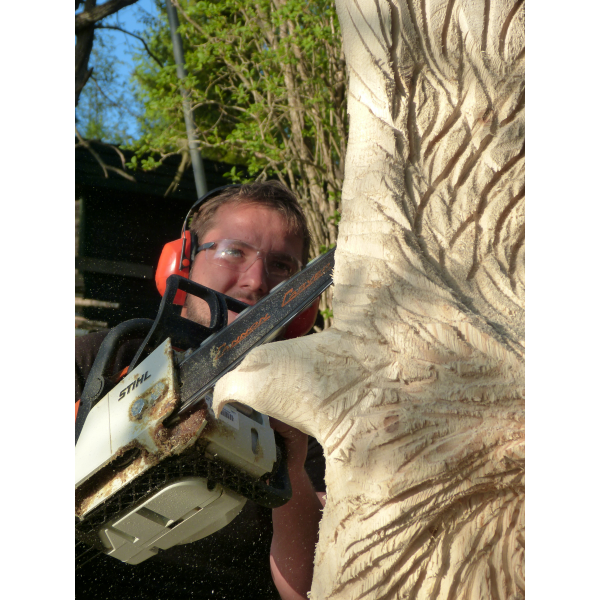 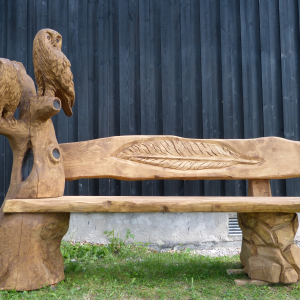 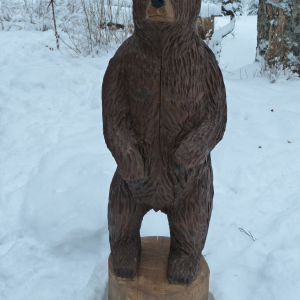 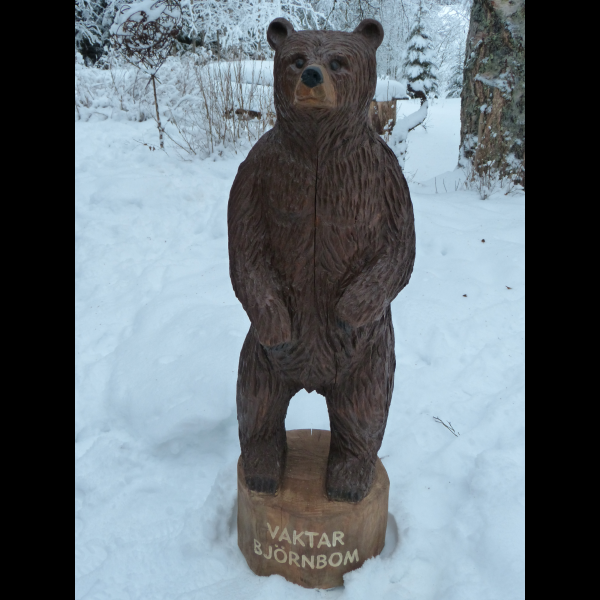 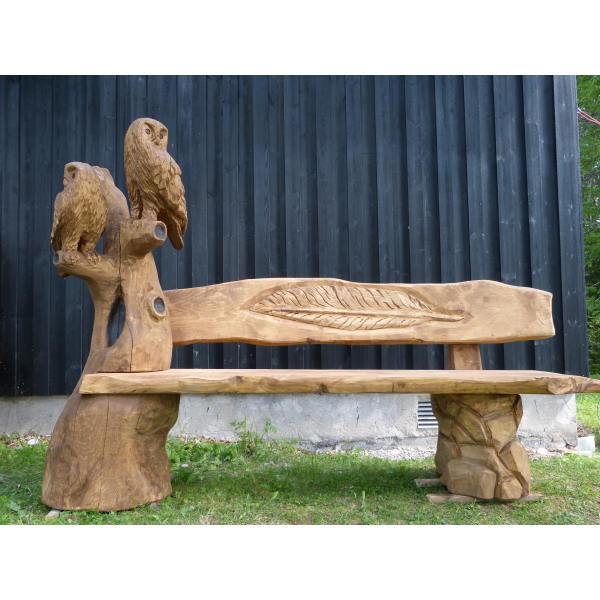 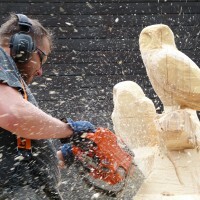 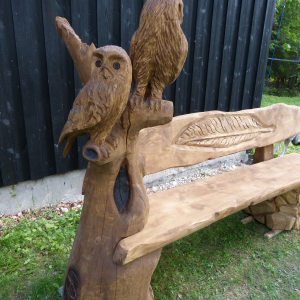 Chainsaw Carving - Creating custom made sculptures and furniture with a chainsaw as well as carving tree stumps. 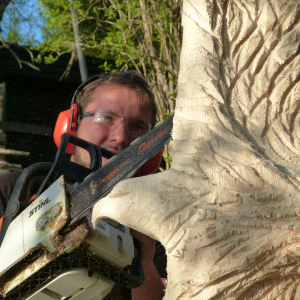 ...finding a hidden sculpture in a piece of wood and bring it to life with a howling chainsaw - that's what I do. I like to be challenged by customers ideas.